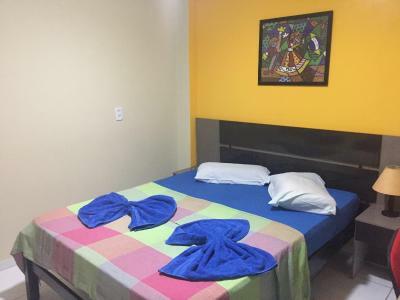 Lock in a great price for Hotel Lucena – rated 8.1 by recent guests! 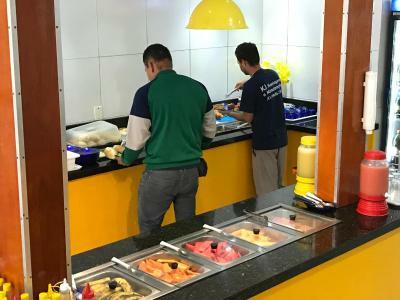 1 Um ambiente simples, mas aconchegante; 2 O atendimento atencioso e educado; 3 A refeições no restaurante lucena são deliciosas, simples, o necessário, mas muito bem feito é a preços populares; 4 O valor cobrado pela estadia está de acordo. 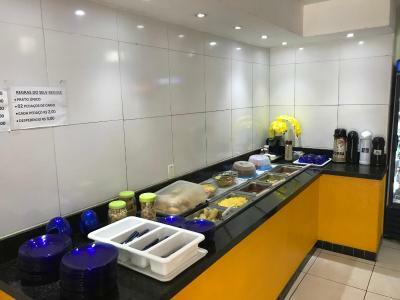 Hotel aconchegante, muito organizado, receptividade excelente! Tudo simples, mas nos atendeu bem. 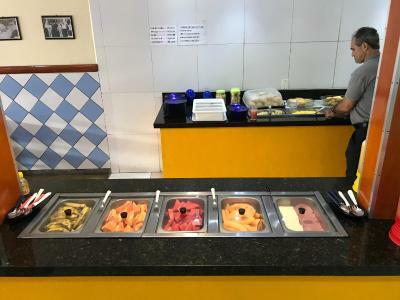 A localização no centro da cidade, tudo perto. Fui muito bem recebida. Fiquei no quarto 29, que é o mais novo e isolado do restante, o ar condicionado e a TV estavam funcionando OK, e a cama confortável. 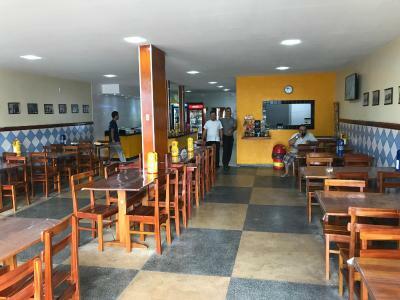 O café da manhã, o pessoal de apoio e a localização. 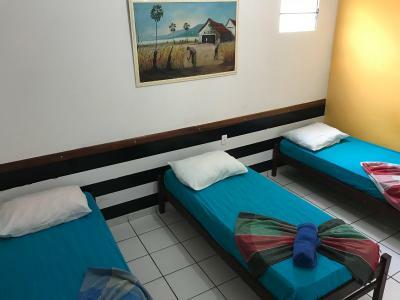 Hotel Lucena is offering accommodations in Guarabira. Featuring a 24-hour front desk, this property also provides guests with a restaurant. Both private parking and free WiFi are accessible at the hotel. Castro Pinto Airport is 56 miles away. This property also has one of the top-rated locations in Guarabira! Guests are happier about it compared to other properties in the area. This property is also rated for the best value in Guarabira! Guests are getting more for their money when compared to other properties in this city. When would you like to stay at Hotel Lucena? House Rules Hotel Lucena takes special requests – add in the next step! Hotel Lucena accepts these cards and reserves the right to temporarily hold an amount prior to arrival.